GXB Ventures is an international technology incubator developing collaborative, educational, and family oriented services. 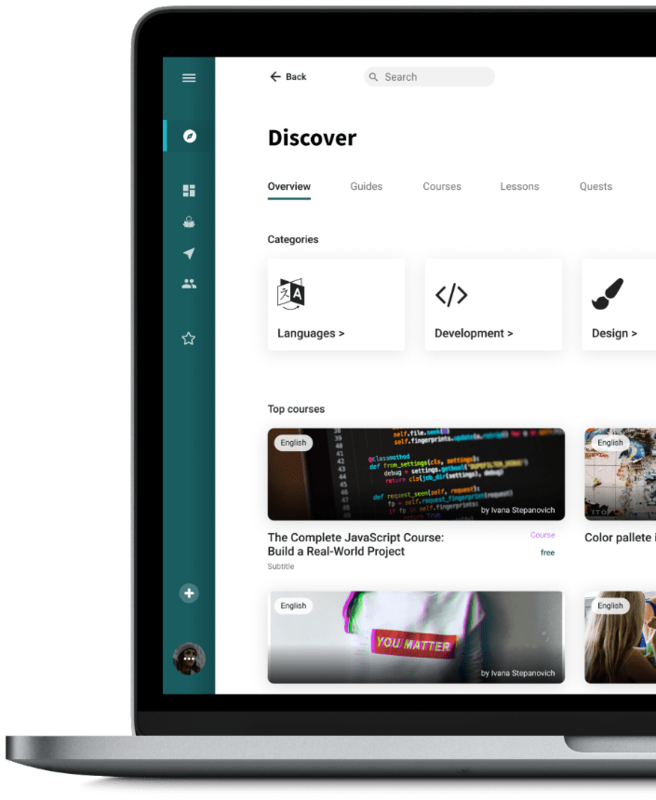 Acroplia is a comprehensive and intuitive life-long learning platform. Members are easily able to create, monitor, and share multi-sensory practice tests and lessons. Essentially any subject can be accessed within a supportive community. What do you want to learn today? Acroplia is a comprehensive and intuitive life-long learning platform. Members are easily able to create, monitor, and share multi-sensory practice tests and lessons. Essentially any subject can be accessed within a supportive community. 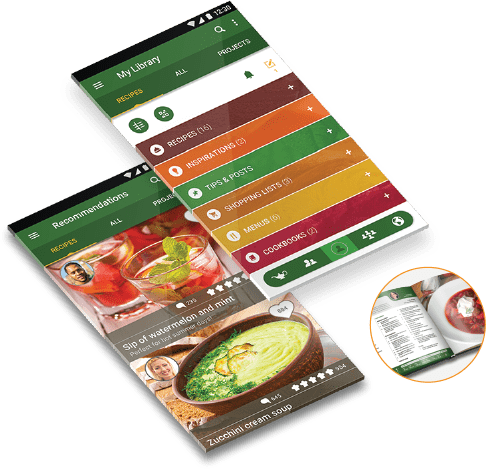 Inspire and be inspired while efficiently preserving and sharing your family’s favorite recipes, as well as the stories behind them. CookbookGenie is a comprehensive, simple to use application that celebrates the art of cooking. Conveniently turn your favorite collection of recipes into a printed cookbook to keep or give as personalized gifts. Let’s eat! Learn how to play the music that inspires you! Learn how to play your own music on a keyboard with real-time interactive feedback. 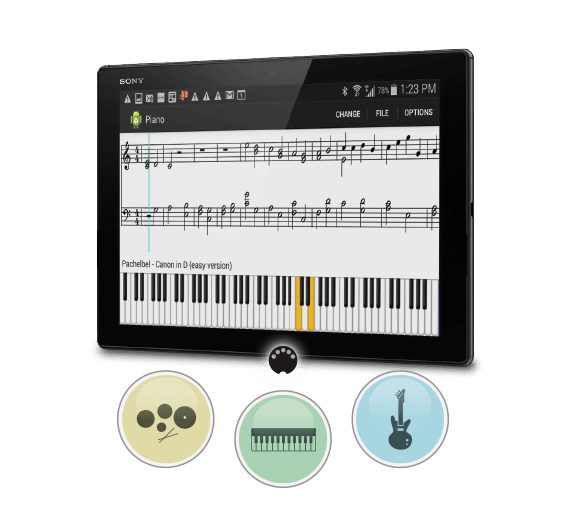 MusicMaster enables your phone or tablet to teach you how to play nearly any song from your MIDI-enabled keyboard. Have fun, while intuitively learning how to play your favorite music! 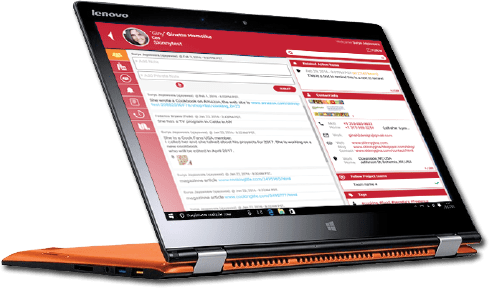 The best way for families and small businesses to collaboratively share contacts and related notes or documents. WTCM makes it effortless to stay in sync. An inspiration for creative people. ProjectGenie is complimentary to CookbookGenie, and makes it easy to Inspire and be inspired for all types of projects other than cooking. Readily capture and share creative hands-on projects. Generate and follow other’s projects. Publish your own project book with just a few clicks! © 2019 - GXB Ventures. All Rights Reserved.